Want to hire game developers? quality and want the best talent to work in their team. coding, it is far beyond that and requires a more agile outlook and subject expertise. they are familiar with or their prior experience, everything else remains same. therefore, it is important to hire a game designer to make your game more popular. 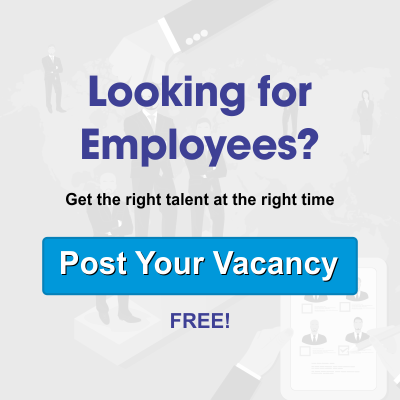 candidates which are perfect for your organization. on a reliable recruitment company to fill the vacancy. Who knows, the next candy crush game gets developed in your company!